Diversified mining and metals company South32 on Monday approved the R4.3-billion, 20-year Klipspruit life extension project at South Africa Energy Coal (SAEC), and at the same time set out to turn its South African energy coalbusiness into a standalone entity, earmarked for further empowerment and a possible separate listing on the Johannesburg Stock Exchange (JSE). The company said that development activity at the Klipspruit extension project was expected to begin this quarter, with first coal from the opencast operation in 2019, and the standalone management of SAEC heading for an April start. The Klipspruit life extension project extends the life of Klipspruit colliery to 2037 and the new SAEC requires ongoing investment to sustain production and meet its take-or-pay rail and domestic supply obligations. The ASX- and JSE-listed company, headed by CEO Graham Kerr, said approval of the Klipspruit project would ensure employment for 740 people and create 4 000 jobs during construction. The company said that the investment was expected to generate an internal rate of return of 20%-plus, by releasing 616-million tonnes of coal resource at the Klipspruit South and Weltevreden deposits, as well as fulfilling half of the company’s current rail obligations with State rail enterprise Transnet. The aim of the creation of the standalone SAEC was to improve its financial performance, with the restructured entity having separately tailored functional support, systemsand governance processes. The creation of the standalone SAEC would not only simplify global portfolio management but would also open the way for greater transformation potential by providing scope to broaden black economic empowerment, employee and community ownership, and possibly leading to SAEC’s listing on the JSE. In the meantime, SAEC would continue to be consolidated in South32’s financial statements on a 100% basis until there was a change in control. 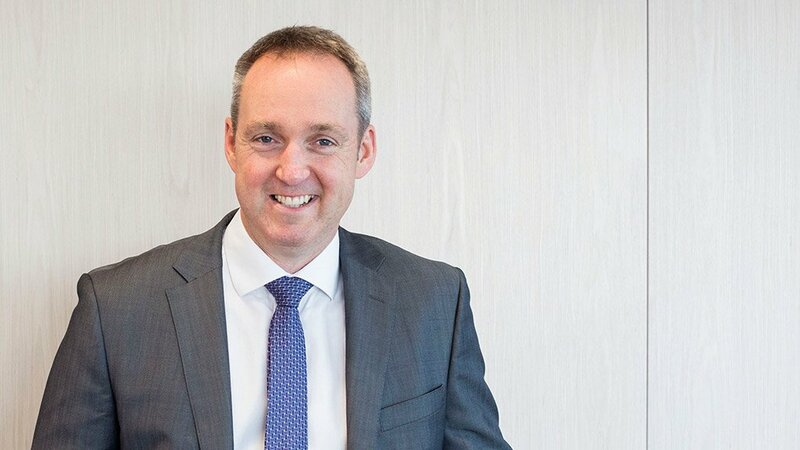 Kerr said in a release to Creamer Media’s Mining Weekly Online that establishing the standalone SAEC would allow South32 to improve the operation’s competitiveness and ensure its ongoing sustainability. “We’ll also seek to increase the local ownership,” he said. South32 also mines manganese in South Africa and produces aluminium in both South Africa and neighbouring Mozambique.